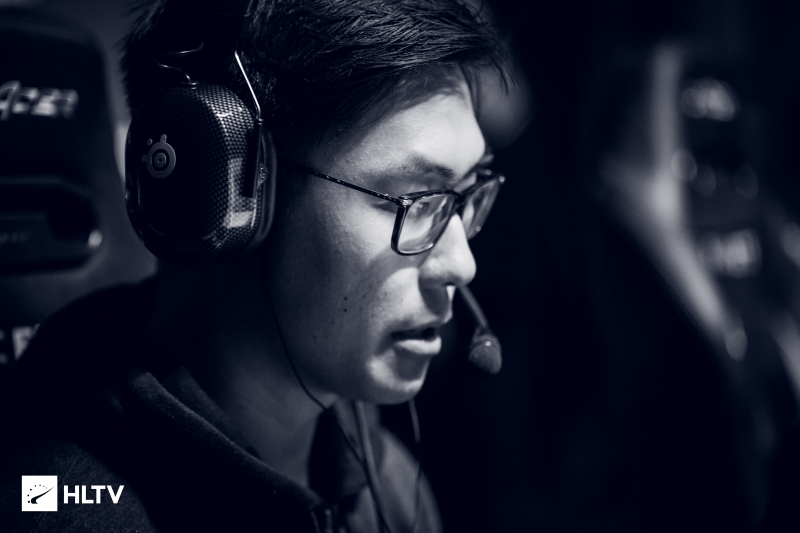 vice is the second Rogue player in as many days to change organizations. 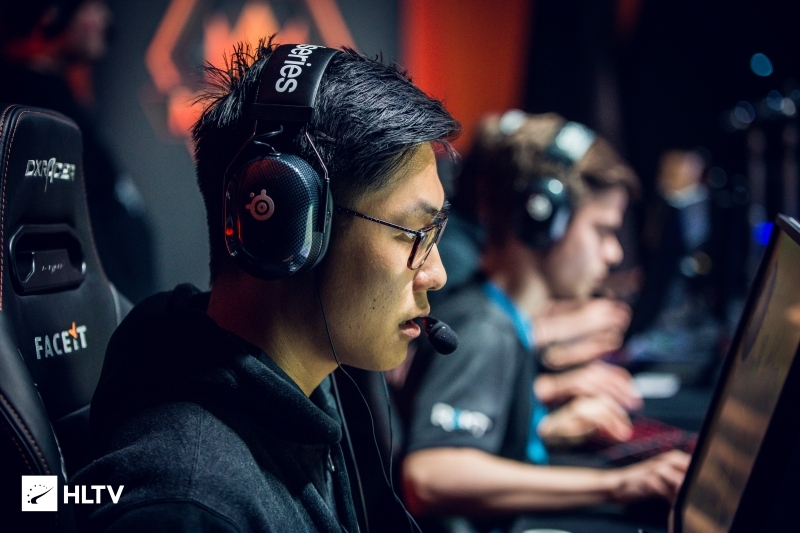 Cloud9 have announced on social media the addition of Daniel "vice" Kim to their roster on trial, filling the spot left by Jordan "Zellsis" Montemurro. His first LAN outing with the team will be BLAST Pro Seris Miami in April. vice was recently pegged to be joining compLexity, before his teammate Hunter "SicK" Mims ended up joining in his stead. It also follows a report that said Mathias "MSL" Lauridsen and Nikolaj "niko" Kristensen would be joining OpTic, something that was halfway confirmed by Rogue themselves. Rogue also confirmed that following StarSeries i-League Season 7, their team would be dissolved. 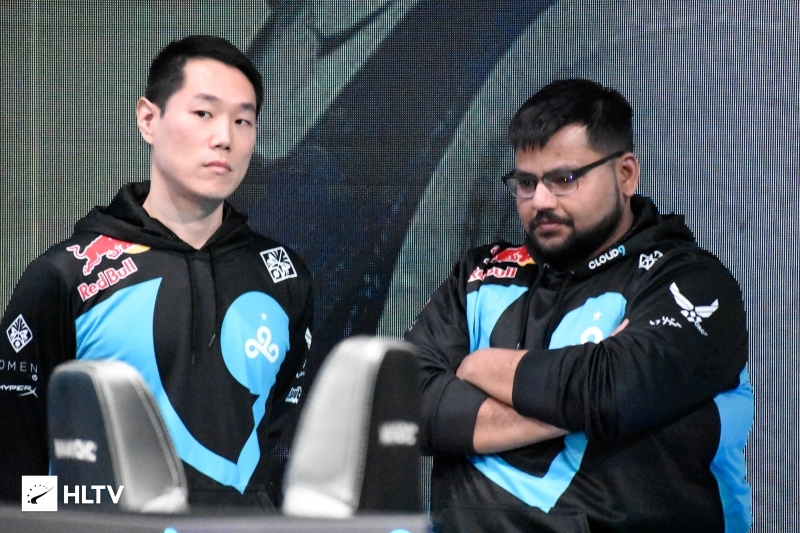 Cloud9 have had continual roster troubles ever since Pujan "FNS" Mehta was benched in May of last year. Combined with the health issues of Maikil "Golden" Selim, a full five man signed C9 roster has not been seen at many events in the past year. 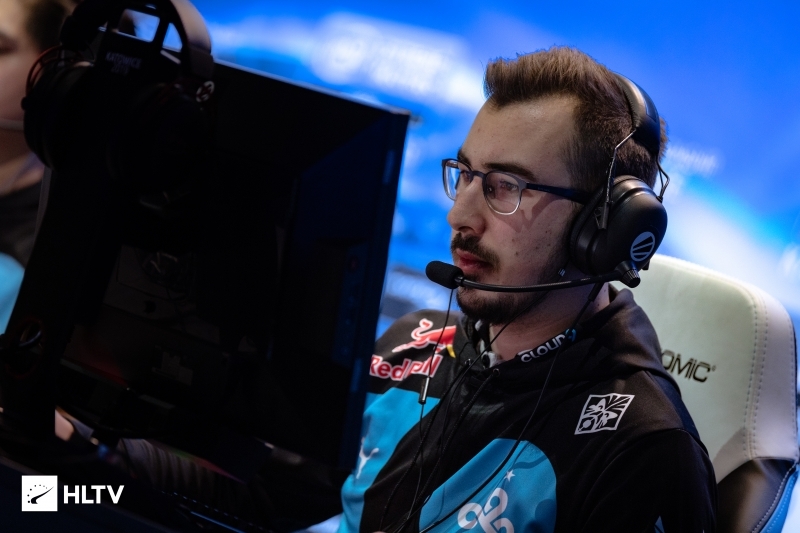 Not mention was made of Frenchmen Fabien "kioShiMa" Fiey, who an earlier report had pegged as being on his way out of the team, with Danish duo Kristian "k0nfig" Wienecke and Jakob "JUGi" Hansen tabbed as the final pieces of Cloud9. At least for now, it seems like these plans are on hold. Cloud9 is next set to play in Week 3 of ECS Season 7 North America, with their first match being against Spacestation. Honestly from what I&apos;ve seen of him, he seems to be a pretty solid player that can compete. GL to him and C9!